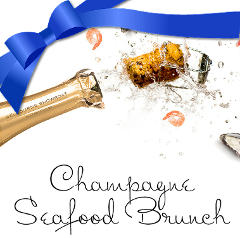 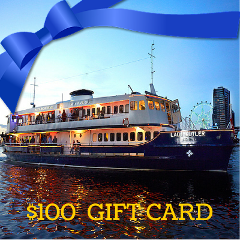 Surprise your friends and family with a weekend brunch cruise gift card at the Lady Cutler Melbourne Showboat! 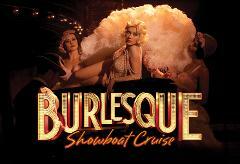 All Aboard This Fun-Filled Evening Featuring A Live Burlesque Show, Fine Food And Dancing As You Cruise. 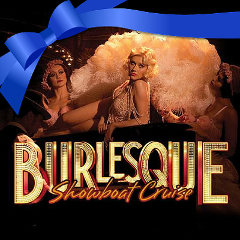 Delightfully Decadent, Intimate And Slightly Naughty, This Is A Wonderful All-Inclusive Night Out On The Water! 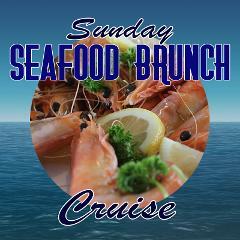 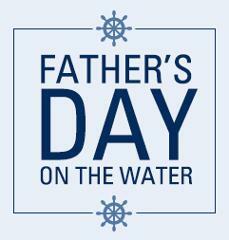 A 2.5-hour cruise with stunning views of Melbourne's iconic ports & bays. 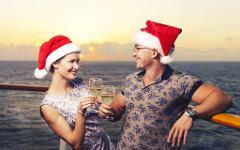 This Gift Voucher entitles two guests to enjoy a welcome drink on arrival, hot & cold canapés, a buffet lunch, desserts & unlimited standard drinks as they cruise.